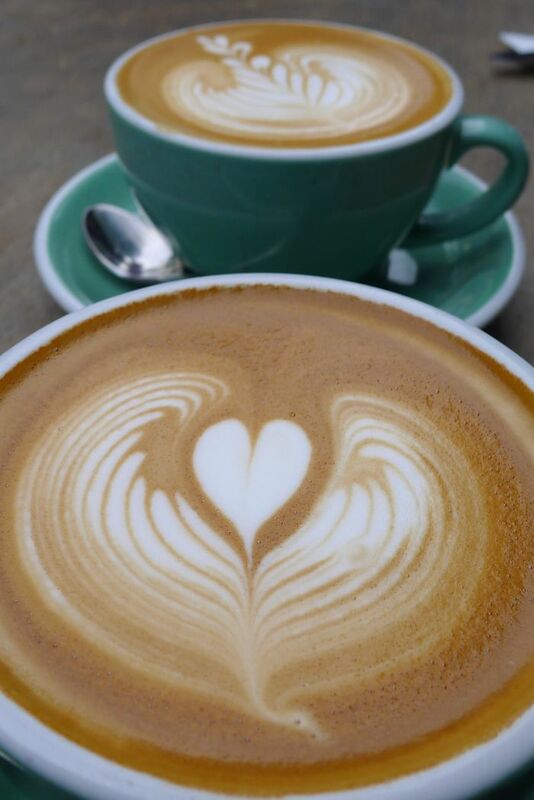 Day two in Melbourne and the morning after the night before meant that we were in need of caffeine, Neurofen, good food and some stillness! 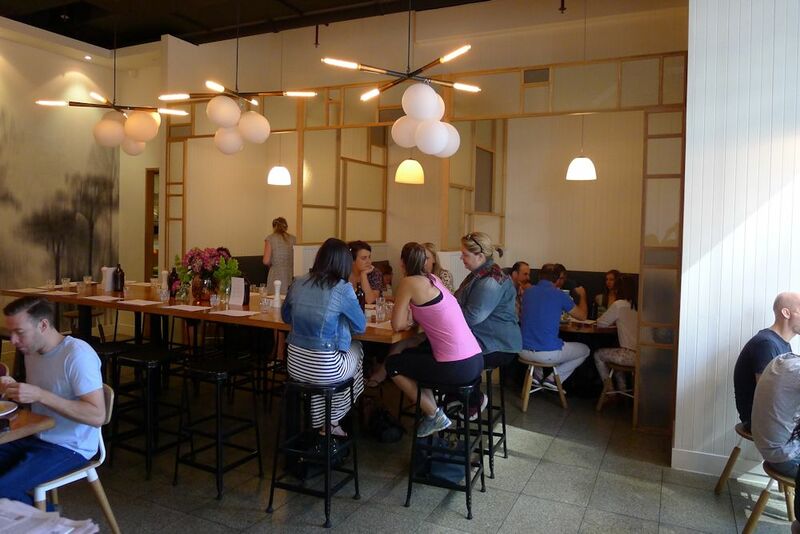 Two Birds One Stone is an extremely popular location in South Yarra that we were grateful to have found early. At about 9am a table outside was easy to come by but by the time we left, the line was formidable. The location is quiet with very few cars or people passing by. My one complaint is the complete lack of sun because of the tall buildings so if the weather isn’t friendly you’ll need to find a counter or booth inside. To TBOS’s credit, service was on the ball throughout our visit, I could not fault them if I tried. They take their coffee seriously here, on this day providing Brazil Serra Negra, Colombian Aspro Union or Ethiopian Ardi ($3.80) as well as iced coffee, iced chocolate or Auropress ($5). My Costa Rican La Candelilla ($4) cup was quite bold but unfortunately tasted burnt which gave it an unfortunate aftertaste. It became obvious that we were spoiled for choice as we perused the dishes on the menu. My guest opted for the eggs Benedict ($16.50) which came with an outrageous stack of house smoked ham hock. 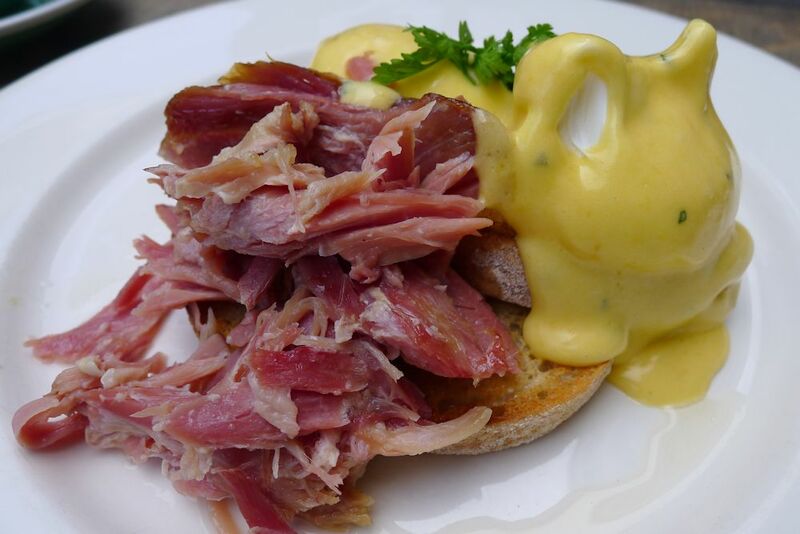 The ham was outstanding and the hollandaise had a good lemony bite to it. 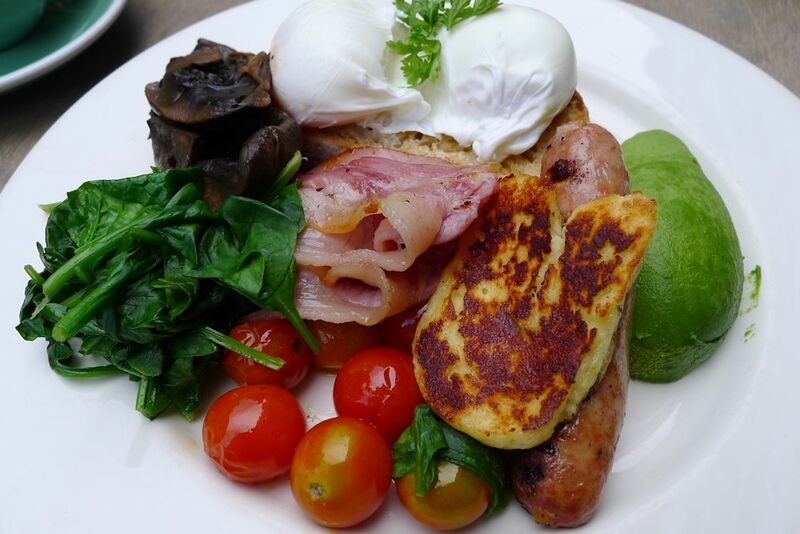 My two birds ($22.50) big breakfast is also available sans chipolatas and bacon for $18.50. Everything on my plate had been prepared very well although nothing particularly stood out. The pork chipolatas were a nice surprise with lots of flavour and quite chunky. The portions of each element were large so this dish should please those with a large apetite. I would have liked the bacon slightly crispier but other than that, I was satisfied. 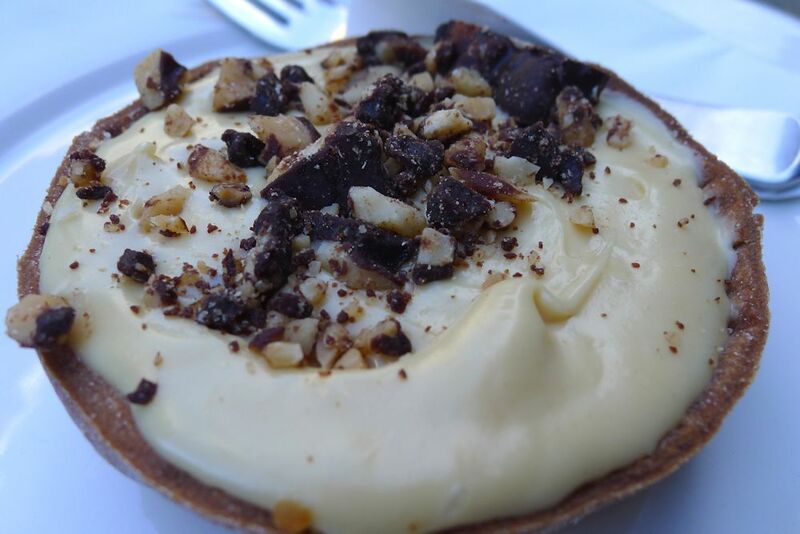 Yes, the peanut butter tart ($4.50) tastes as sweet as it looks and sounds! The creamy peanut butter centre definitely needs to be shared and you’ll need some water afterwards but I enjoyed its overindulgence! 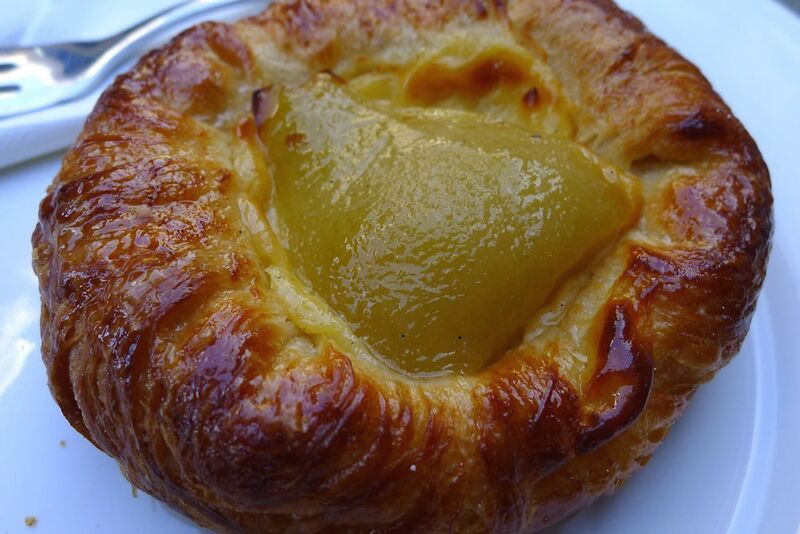 The pear Danish ($4.50) was light and fluffy, the pear itself was a soft and a lip-smackingly good end to a big breakfast. The breakfast menu is small and fairly devoid of meat (which isn’t a bad thing, I’m just pointing it out). Other dishes that looked to be worth trying include yoghurt panna cotta with kaffir lime, fresh fruit and a nut cluster ($12.50), twice cooked marmalade French toast with oranges and vanilla panna cotta ($16.50), Moroccan baked beans, dukkah spiced labna, green harissa and charred toast ($15.50) and house smoked salmon omelette with beetroot relish, goats cheese and chervil on toast ($17.50). 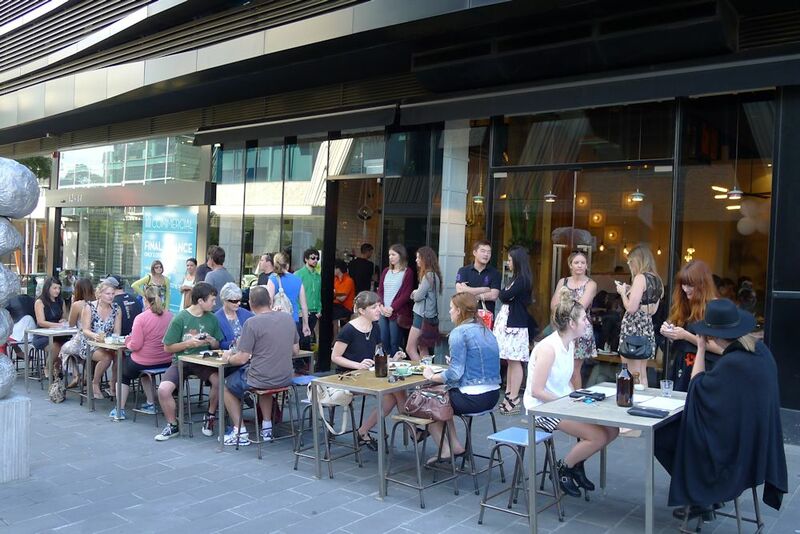 This entry was posted in Victoria and tagged Disabled access, Dog friendly, Gluten free options, Organic Options, Outdoor seating, Parking close by. Bookmark the permalink.